Lumberjack’s Restaurant has leased approximately 5,800 SF of retail space at Revere Marketplace, located at 965 W. Craig Rd., in North Las Vegas. Robert S. Hatrak II of Virtus Commercial represented both the Lessor, Las Vegas Adventure, LLC and the Lessee. 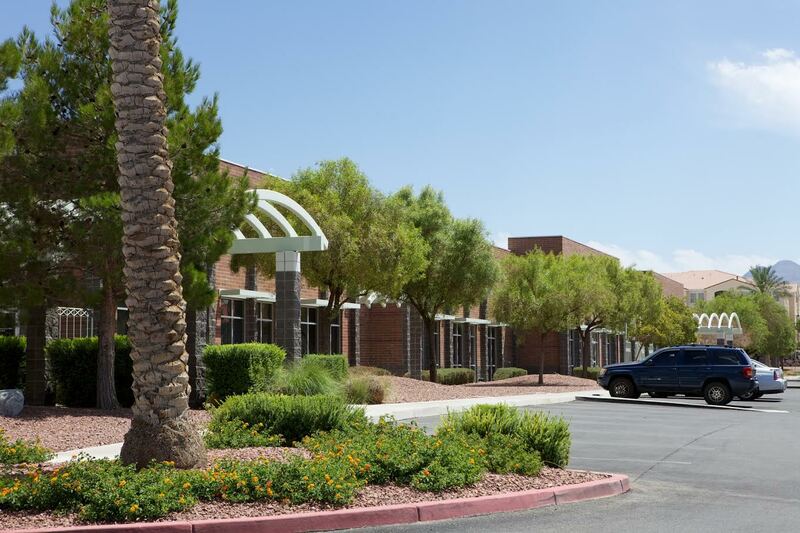 Silver State Schools Credit Union has leased approximately 3,930 SF of retail space at Cactus Plaza, located at 3698 Cactus Ave. – Pad Building A, in Las Vegas. Robert S. Hatrak II of Virtus Commercial represented the Lessee. Pup Star Industries, LLC has leased approximately 1,190 SF of retail space at Revere Marketplace, located at 955 W. Craig Rd. Ste. 113, in North Las Vegas. Jakke Farley of Virtus Commercial represented the Lessee and Robert S. Hatrak II of Virtus Commercial represented the Lessor, Las Vegas Adventure, LLC. IBISS Global Inc has leased approximately 1,760 SF of retail space at Mountain Point, located at 4545 Spring Mountain Rd. #102, in Las Vegas. Jae Rim of Key Realty represented the Lessee and Robert S. Hatrak II represented the Lessor, Mountain Point, LLC. Angela Stueber has leased approximately 1,527 SF of office space at Augusta Park, located at 1481 W. Warm Springs Rd. Ste. #129, in Henderson. Robert S. Hatrak II of Virtus Commercial represented both the Lessee and the Lessor, Augusta Park 8 LLC. 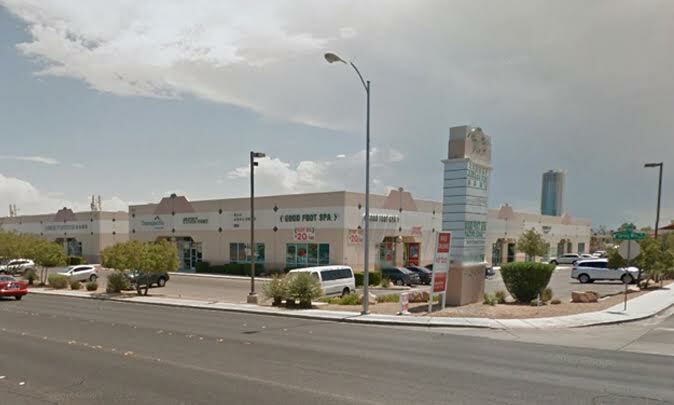 Centennial Foot & Ankle has leased approximately 1,285 SF of retail space located at 150 E. Centennial Parkway #106, in North Las Vegas. Lauren Tabeek of Cushman & Wakefield Commerce represented the Lessor, Centennial Development, LLC and Matthew Feustel of Virtus Commercial represented the Lessee. Nine Dragons LLC has leased approximately 1,043 SF of retail space at Pioneer Square, located at 3375 S Decatur Blvd. Ste. 7, in Las Vegas. Gary Beck of Virtus Commercial represented the Lessee and Brett Beck of Virtus Commercial represented the Lessor, Pioneer Square LLC. 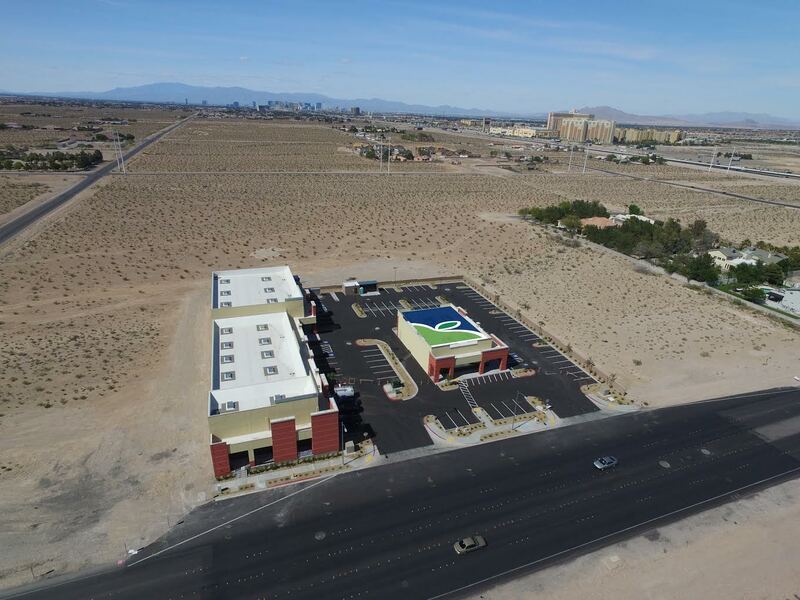 Editing and Drone Services has leased approximately 414 SF of office space at Sahara Edmond Plaza, located at 5300 & 5310 W. Sahara Ave. Ste. 102, in Las Vegas. Gary Beck and Jeffrey Antalik of Virtus Commercial represented the Lessee and Brett Beck of Virtus Commercial represented the Lessor, Sahara Edmond Plaza LLC. 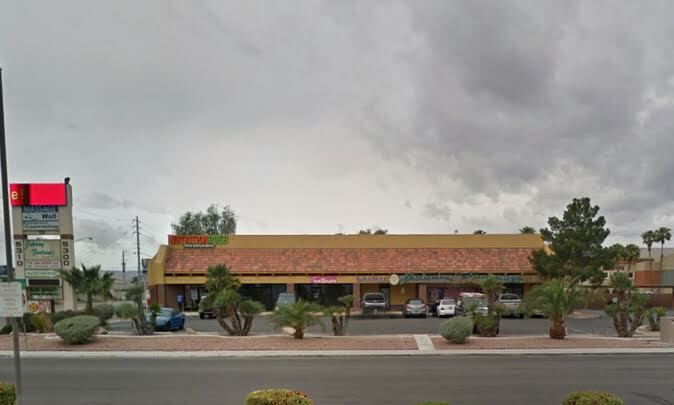 Noble Wolf Barbers LLC has leased approximately 1,146 SF of retail space at Great American Plaza, located at 8320 W. Sahara Ave. #170, in Las Vegas. John Murillo of Great American Capital represented the Lessor, KAP Holdings and Preston Abell of Virtus Commercial represented the Lessee.